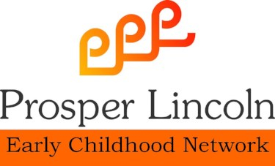 The Early Childhood Network is part of a community-wide initiative called Prosper Lincoln, born of thousands of community ideas about how to make Lincoln thrive and prosper. 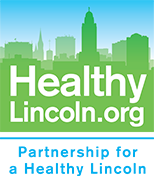 The three main themes identified as critical to the prosperity of Lincoln and its residents include early childhood development, growing entrepreneurship and innovation, and providing job skills. Visit our website. Contact us. Creating equal opportunities for all children – regardless of race, gender and socioeconomic background – to learn and grow in their early years is vital to Lincoln’s prosperity. Far too many children arrive at school already behind. Access to quality early childhood development, including good nutrition, quality health care, reduction in adverse childhood experiences, and strong family structure, enables children to go to school, ready to learn and develop into successful community citizens. The goal is to nurture every child on the path to success. Watch and learn about our shared objectives.